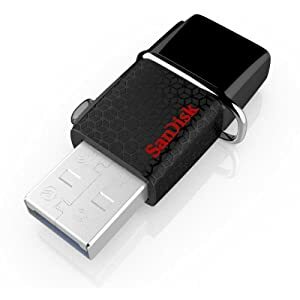 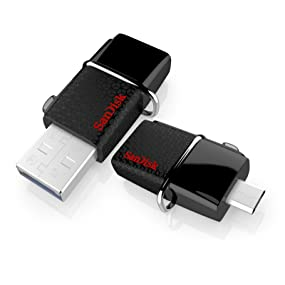 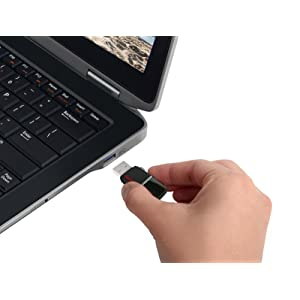 The SanDisk Ultra Dual USB Drive 3.0 offers a generous 32GB (2) of storage capacity, letting you instantly free up space on your Android smartphone or tablet. 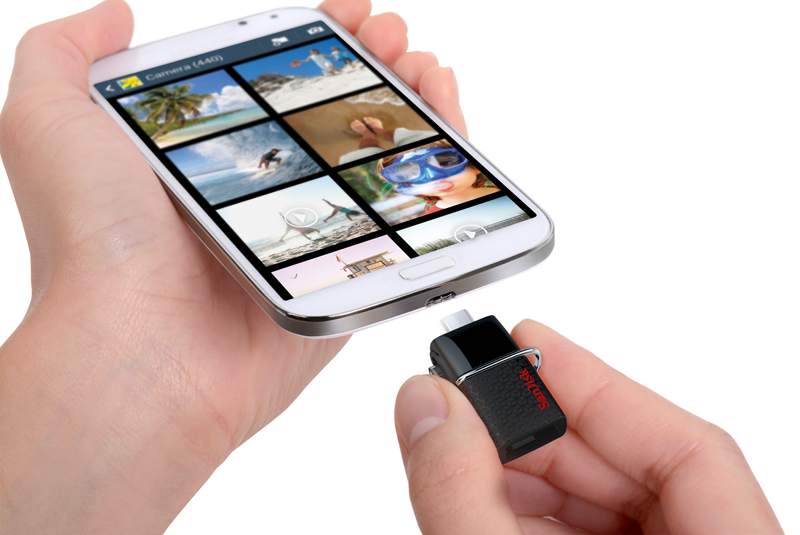 Take more pictures and download more music, videos, and games. 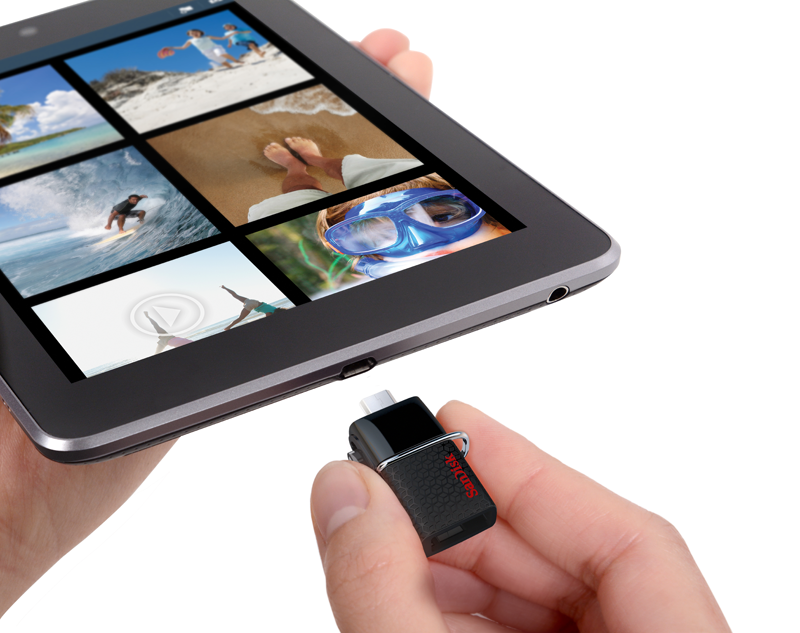 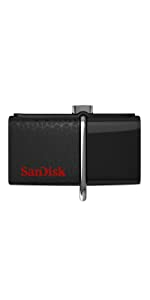 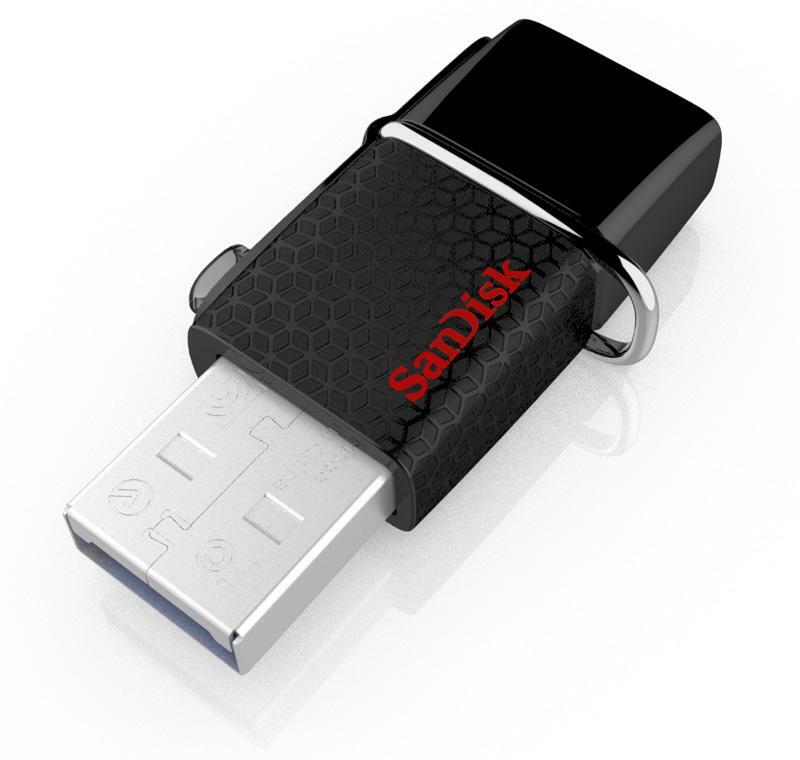 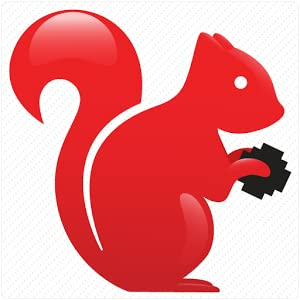 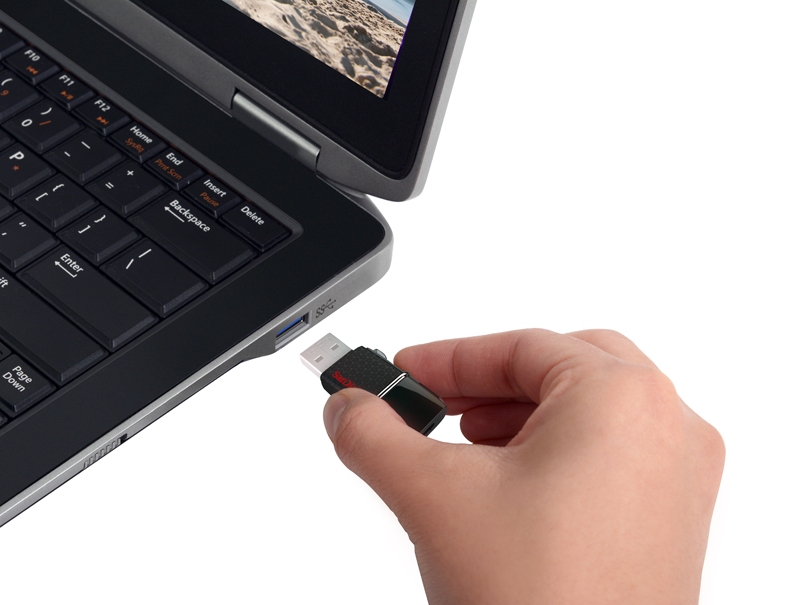 Just plug the SanDisk Ultra Dual USB Drive 3.0 into your OTG-enabled Android device and transfer up to 32GB of content.